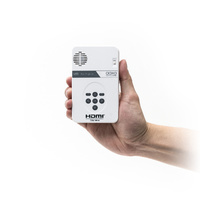 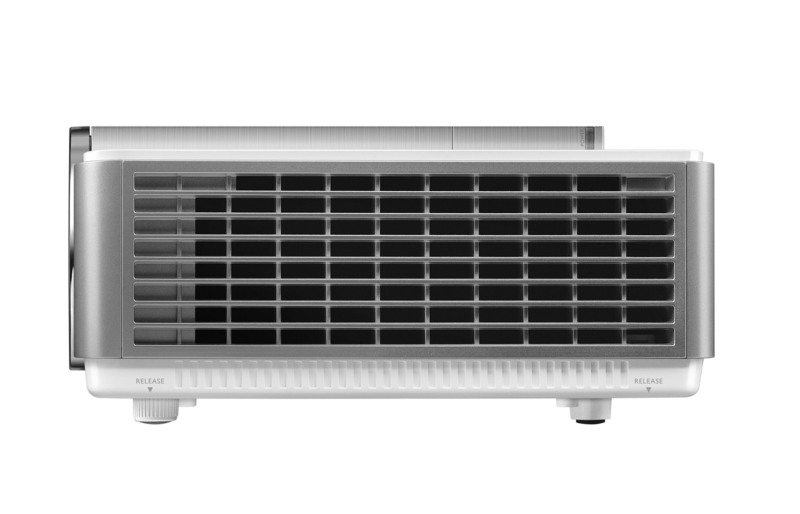 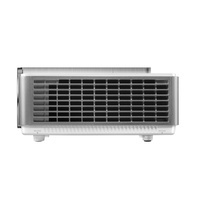 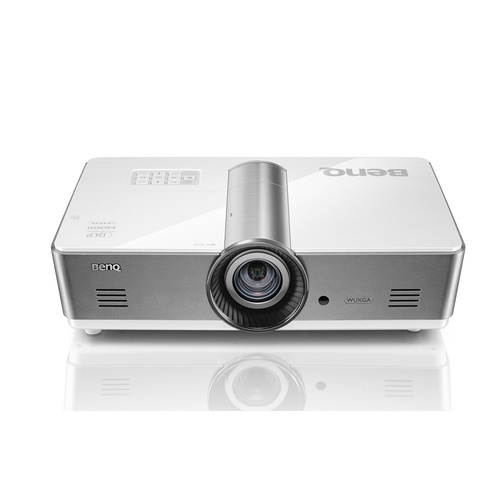 Combining precise picture quality, stunning brightness, absolute reliability and flexible operation for professional users and installers. 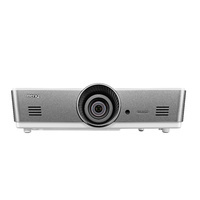 Sleekly styled in a streamlined brushed-metallic design, the SU922's jet-engine inspired central lens pumps out intense high brightness for lights-on presentations in large, well-lit conference rooms. 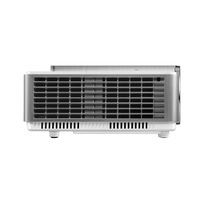 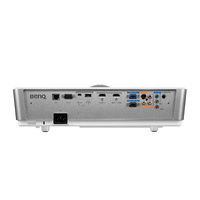 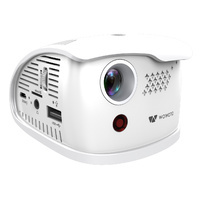 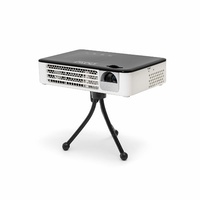 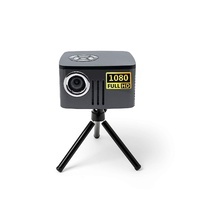 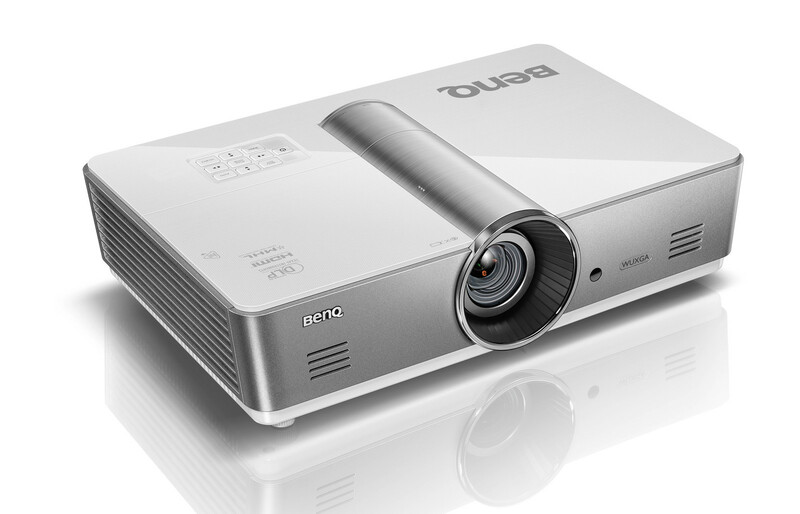 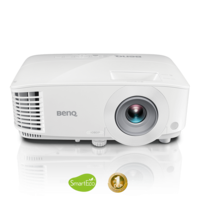 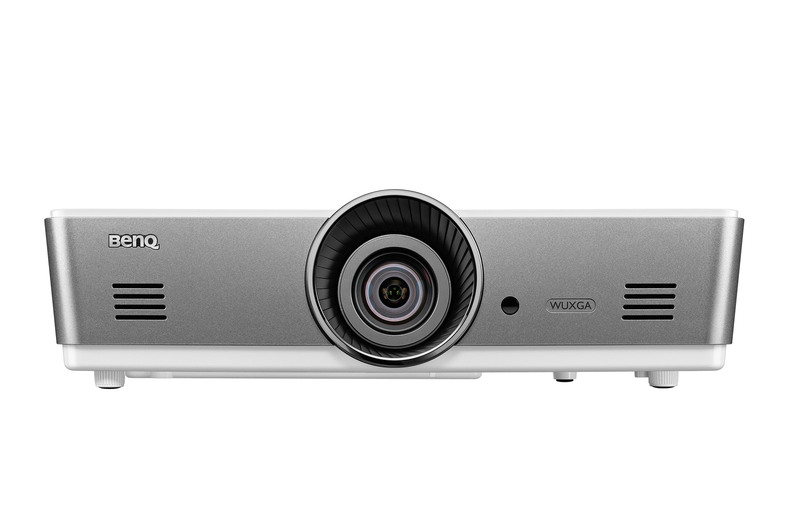 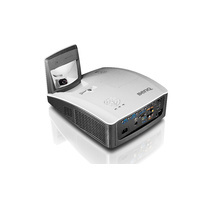 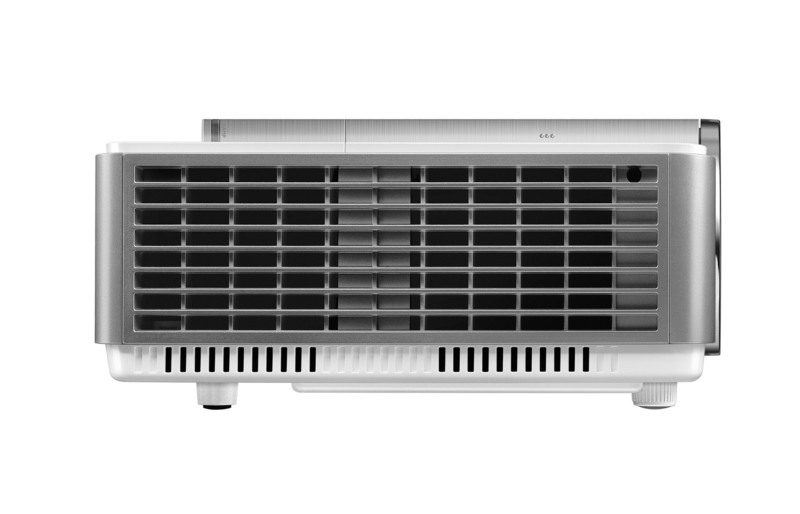 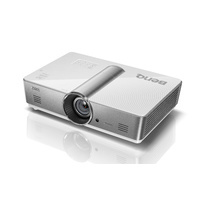 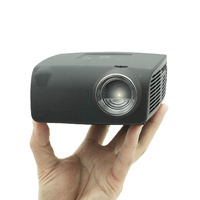 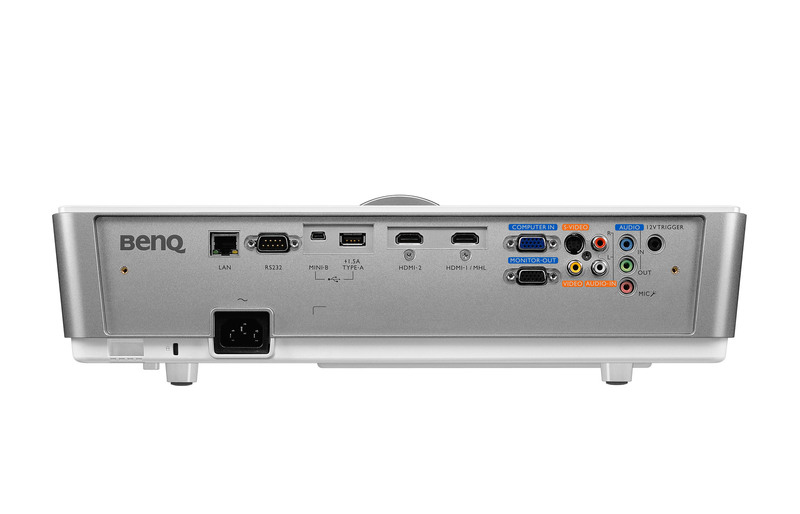 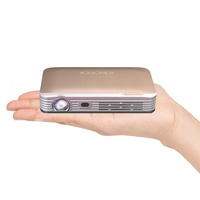 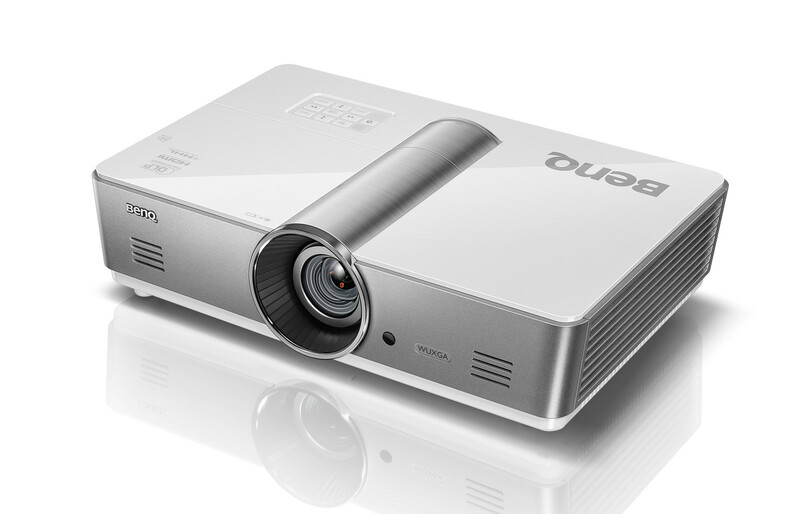 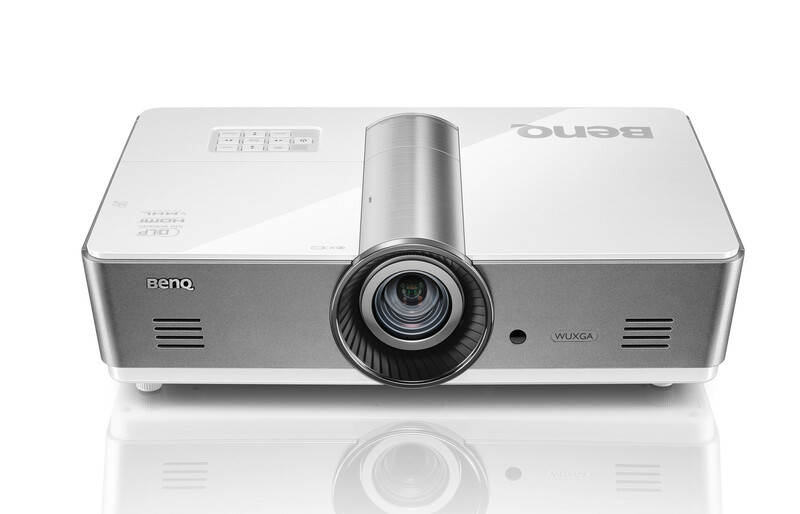 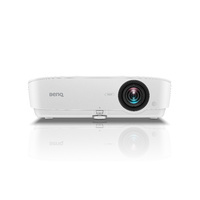 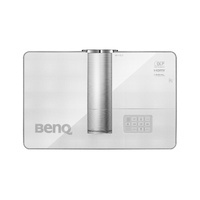 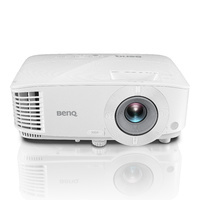 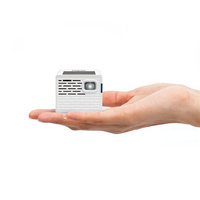 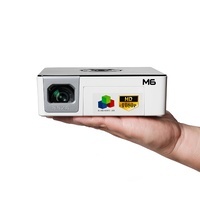 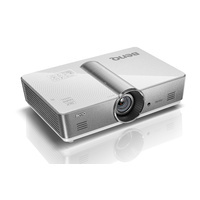 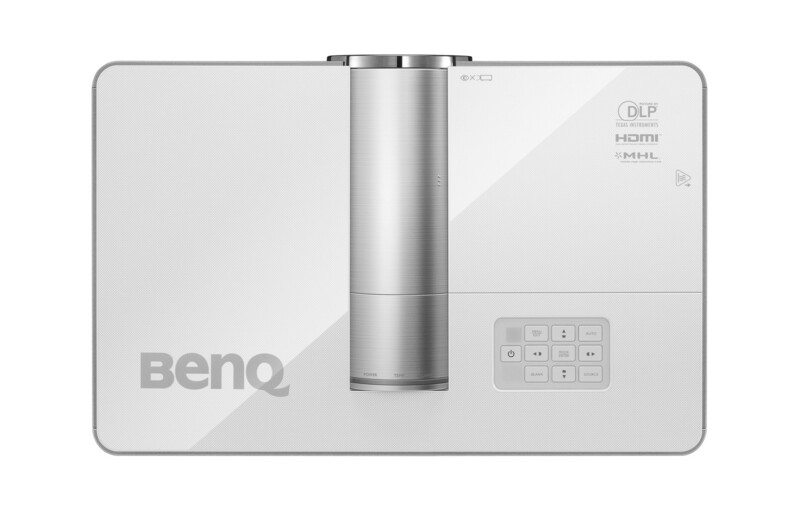 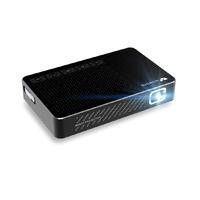 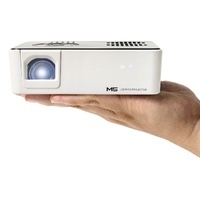 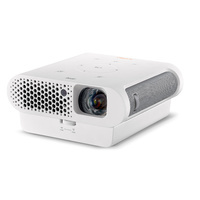 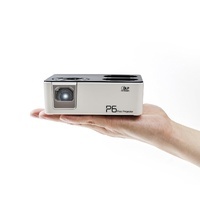 With WUXGA* native resolution up to 1920 x 1200, BenQ projectors offer crisp and accurate images in all of your presentations.